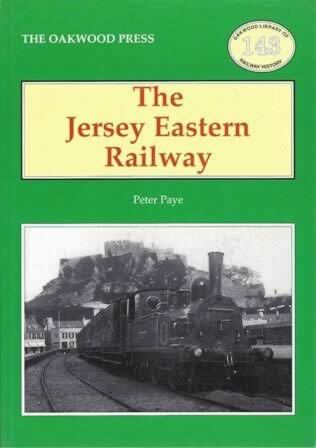 The Jersey Eastern Railway - OL143. An image of the book cover is shown for your information. 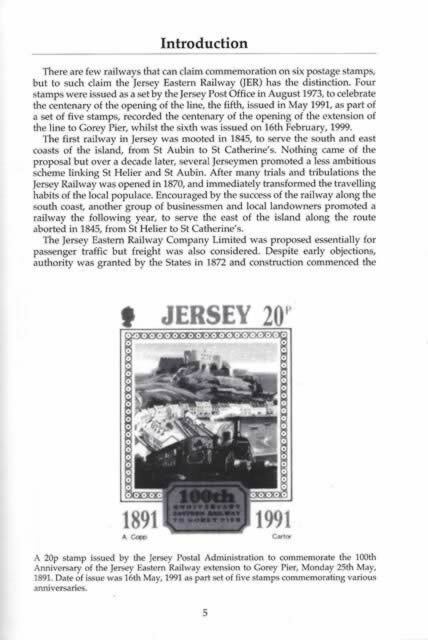 If you click on the image, a scan of the introduction from the book will be shown.